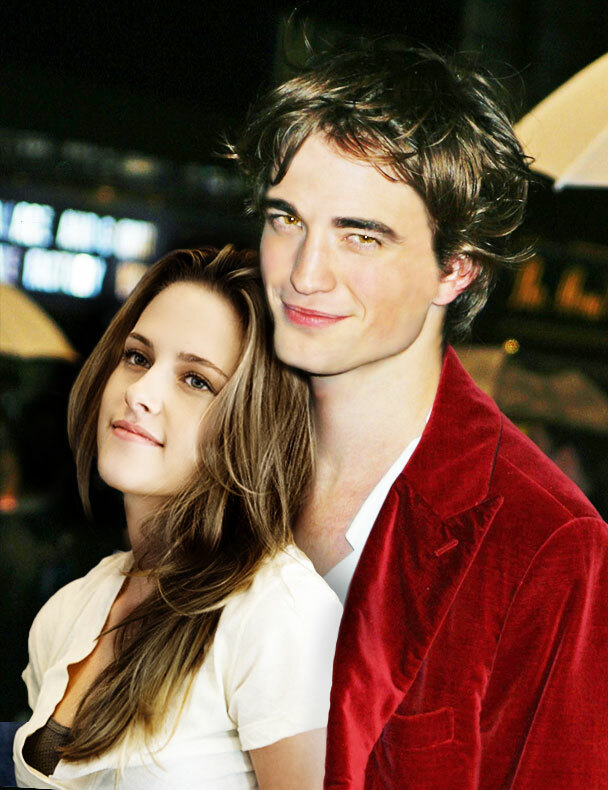 edward&bella. they looks so cute toghter. HD Wallpaper and background images in the Twilight Saga Фильмы club tagged: edward bella twilight saga jacob wolf.